The, intense, claustrophobic thriller Dial M for murder has called in for a week’s run at Cheltenham’s Everyman Theatre. by English playwright Frederick Knott, and here is where it works best. 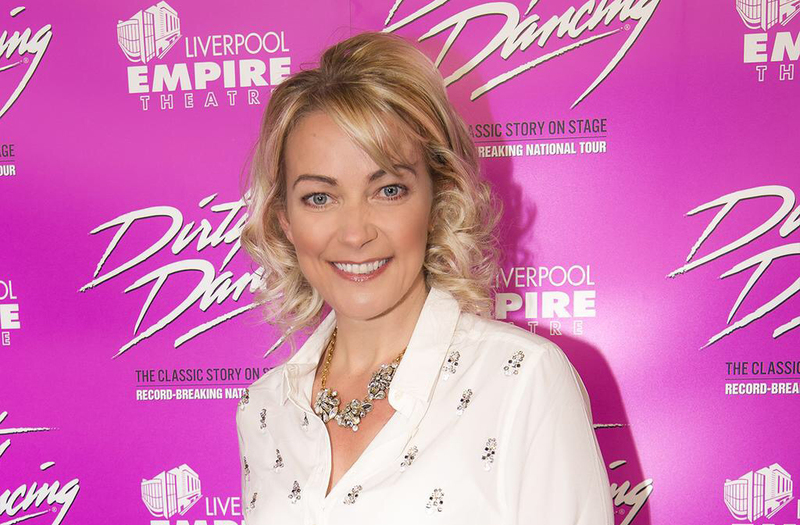 Tony Wendice (Oliver Mellor – Coronation Street), an ex-tennis champion has discovered his wife Sheila Wendice (Terri Dwyer – Hollyoaks, Loose Women) is having an affair with crime novelist Max Halliday (Marcus Hutton). Tony has known for a good year now and it would seem revenge really is best served cold as he plans the perfect murder, to kill his wife, for money. Tony blackmails an old school chum, Captain Lesgate (Jolyon Young) to commit the deadly deed. He has planned this down to the most minute detail; he’s been planning this for quite some time. So what could possibly go wrong? Well lots, it seems. Not least because he didn’t bank on his wife giving her potential murderer a run for his money. The play is set in the couple’s swish sitting room in their Maida Vale Flat, adding a hefty dose of claustrophobia and tension to the piece. There were so many twists and turns in this drama was on the edge of my seat, desperate to see what happened next. Stellar performances came from the triumverate of Dwyer, Hutton and Mellor; they really shone on the stage. Dwyer, utterly beautiful, was brilliantly cast as Sheila with the perfect balance of vulnerability and gracefulness, while Mellor appeared to relish his role as the manipulative yet charming villain. The action was made all the more intense in that the audience knew what was happening before it happened – but wasn’t quite sure where it was going to end up. As the tension rose, Inspector Hubbard (Joh Hester) stepped in to pull at the threads of Tony’s lies. Will Sheila end up suffering? Or will Tony get his just desserts? 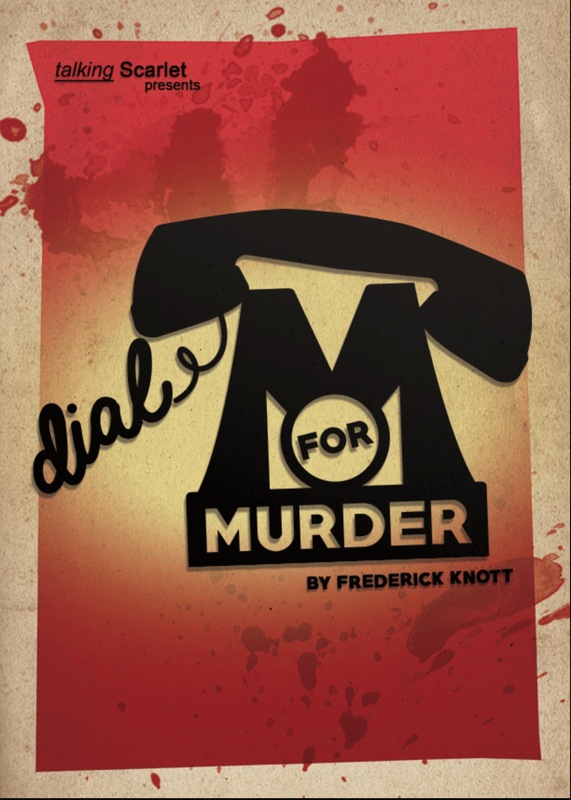 Dial M for Murder runs until Saturday, March 12.
previous post: Do not look! Terri in a murderous mood!